This is because the carcass, structure and the kind of rubber compound are developed specially for this tyre. This tyre only weighs 25,44 kilogram. JRZ’s expertise with vehicle dynamics in professional racing has been applied to develop suspension solutions for HEAVY-DUTY vehicles which are being used under extreme conditions. As the tire is another important part of the suspension, JRZ started the cooperation with Maxxis tires to develop a perfect solution for the HEAVY-DUTY vehicle market. 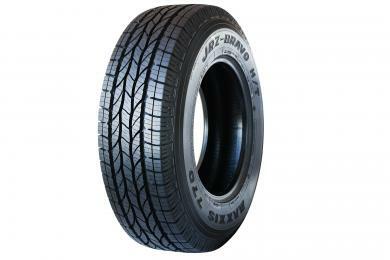 Exclusive Distributor for this JRZ Maxxis bravo tire specification. 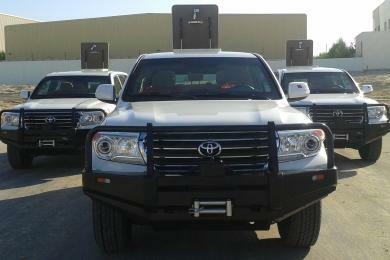 Premium highway terrain tire speciallty designed for armored cars up to 7200 KG total weight. 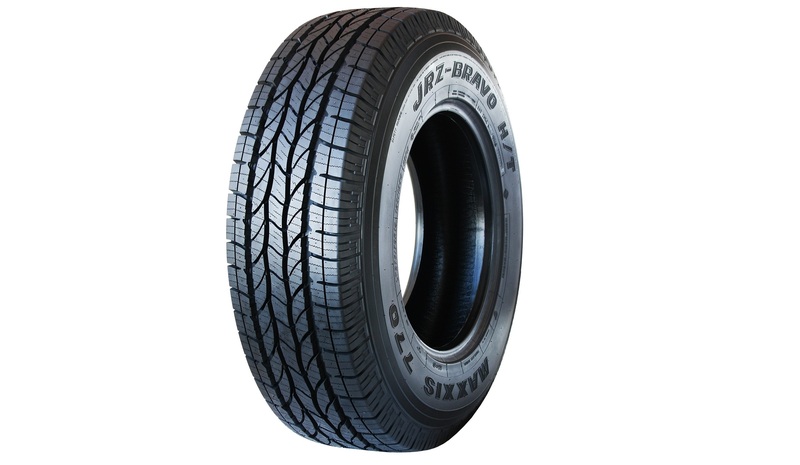 The first and only 12PR tire in this HEAVY-DUTY car business and with an even more comfortable ride experience. 128Q (1800KG by 160KM/h or 3968 pounds by 100 mile/h). JRZ/Maxxis engineered a special carcass tread structure to create a wider foot print by heavy braking and impacts. 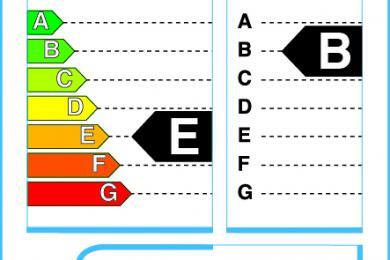 This results in an up to 35% shorter braking distance at 80 km/h till full stop. 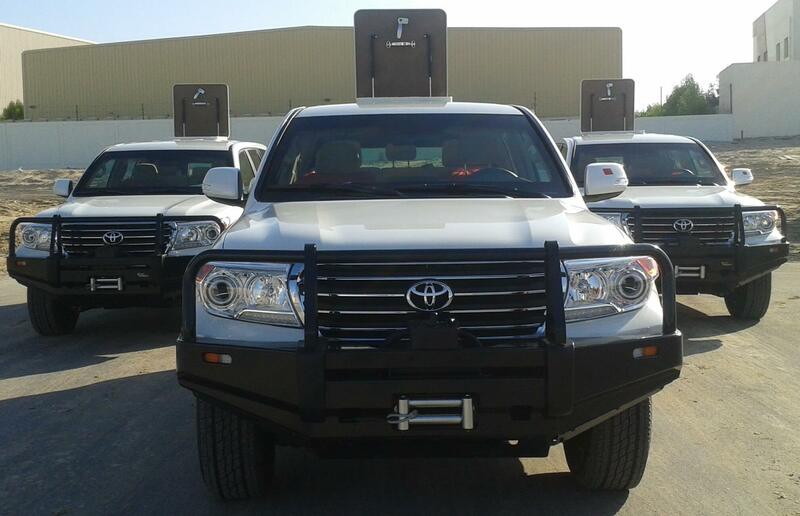 JRZ/Maxxis also specially improved the bead seat area and side wall design for these armored vehicles up till 7200 KG total car weight.This results in an incredible corner stability, increased stability by heavy crosswinds and straight line stability. Self-cleaning pattern design which decrease tread puncture’s in off-road circumstances. This technology works in a way similar to noise-canceling headphones. The shoulder blocks are designed to produce sounds that dampen annoying pattern noise so the cabin stays quiet and serene. 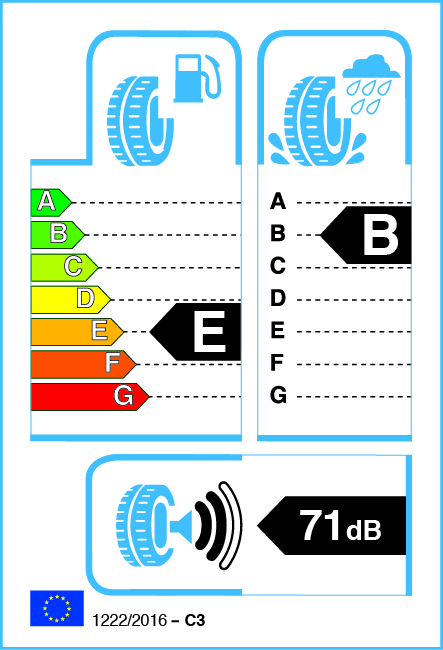 The closed shoulder design limits noise resonance in the tread area which further improves the overall driving experience.